We are almost at the end of our journey with our project with the Mt. Pleasant Legion. Going back to our expectations from the beginning, the project certainly didn’t play out as we anticipated, but we have learned a great deal of information about the Royal Canadian Legion, and grown in many ways both as a group and individually through the process of completing our project. This experience has taught us to “expect the unexpected”, and developed our abilities to adapt to the curve balls life throws at us. Now for our last entry, we share with you our final moments of this project, and use the ”What, So What, Now What” framework, to reflect on our moments of significance throughout this project and course. We are almost at the end of our journey with our project with the Mt. Pleasant Legion. 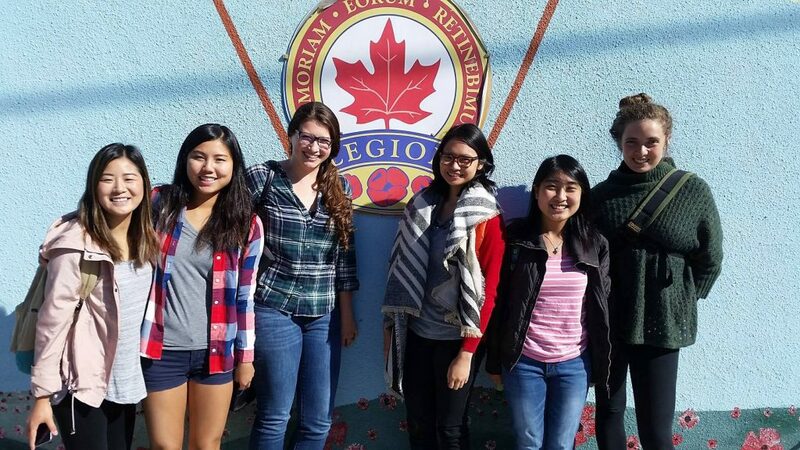 Going back to our expectations from the beginning, we learned a great deal of information about the Royal Canadian Legion and reflected on significant realizations as a group going through the process of completing our project. This experience has taught us to “expect the unexpected” and learned to adjust according to the curveballs that passed us. Now for our final entry, we describe the continuation of our experience as we conclude our journey with the project. Since the last blog posting, we attempted to schedule a detailed interview with Isabel, the Mount Pleasant Legion President twice over the phone. The reasons cited for turning us away the first time we asked for an interview was because they were too busy with organizing Remembrance Day activities to conduct an interview with us. Instead, we were advised to try for an interview after Remembrance Day. With that logic, the first call we made was the day before Remembrance Day as we wanted to schedule the interview to be as soon as possible after the 11th, on their earliest convenience. What happened instead was that we were told to call back and try again after the 15th as the Legion was still busy finishing up with Remembrance Day tasks. As such, we called in again on the 16th, and once again, we were told the Legion was still too busy and to try again in December. This was our moment of significance, the point in our project when it became clear that we would not be getting our interview as hoped. The confirmation that we have, more or less, failed in completing what we set out to do. Upon the recommendation of our teaching assistant, we made one last attempt to gather data by curating a short online survey that we emailed to Mount Pleasant Legion. As we anticipated however, no replies to our survey were submitted and it is our observations of the Legion that we will have to rely on to finish off this community-based research project. Though we were ultimately unable to conduct a formal interview with Isabel these past couple of weeks, we were able to meet with Sarah Carten at CityStudio with the rest of our tutorial group during our last flexible learning session. Our group thought that the information provided at this meeting was untimely since our presentation and report were due within the next two weeks. We would have preferred to have met with Sarah earlier into the start of this project, when we were most confused about what expectations she had for us and our community based research with the Legions. Regardless, this provided an opportunity for us to hear and meet Sarah and collectively share the experiences that each group had during the past few months. This moment of significance was important because it gave us a realistic view of what community based research involves. Our ultimate failure to conduct an interview with the Legion after multiple attempts has shown us that community based research often comes with an “ugly” side of rejection due to issues and factors beyond our control, such as wrong timing. In our situation, Mt. Pleasant Legion’s business with Remembrance day activities during the months of October to November led to difficulty in our attempts to connect with them, and an inability to complete our interview. It also underscored the importance of social capital, the features of society which facilitate coordination and cooperation for mutual benefit, such as networks, norms, and social trust, in conducting work within communities (Putnam, 1995). In order to work efficiently and effectively with closed communities, we need to build relationships with them and persevere in doing so. 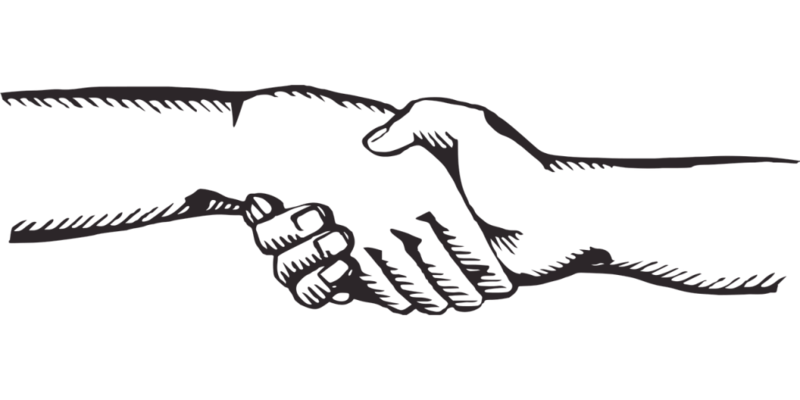 Initiating new community partnerships is a difficult task however, and for it to be successful, a foundation of mutual trust must first be built. Due to the time constraints of our project, perhaps if we had optimized on pre-existing relationships and approached the Legion through partnerships they already had in the community, we may have had more success. 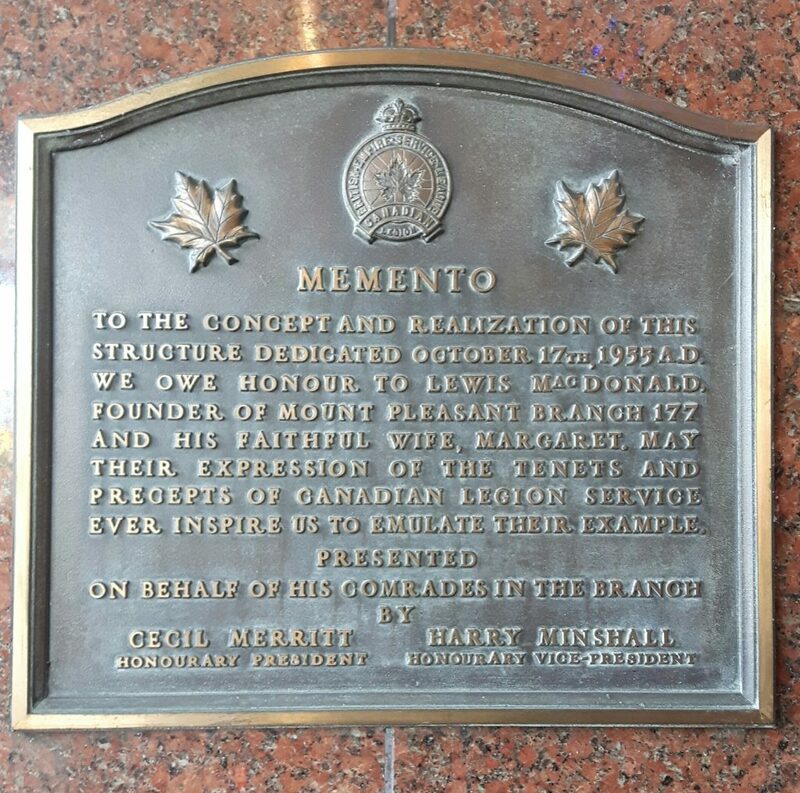 Instead, we approached the Legion as foreign faces, and, because we did not have ample time to build out that foundational relationship with the Mt. Pleasant Legion, we were met with continued resistance. Ultimately failing, and the multiple failures we encountered in the process leading up to it, are also important moments of significance for us because of the skills it has developed within us. By this point our group has fully embraced the idea of viewing failure not as a negative experience that should be dwelled upon, but as an opportunity for learning and growth to propel ourselves forward, as articulated in the “Failure is Your Friend” episode of the Freakonomics Podcast. It has also allowed us to become more comfortable with encountering frequent changes to our outlined plans, and learning to face these dynamic challenges head on, as shown by Dan Barber in his quest to replicate a humane way to make foie gras in the “Poultry Slam 2011” episode of the This American Life Podcast. These were challenges that we faced over the course of our project this term, but they are not exclusive to this project alone. 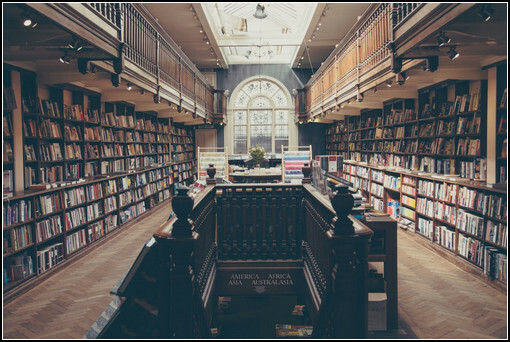 Every one of us will encounter similar obstacles as we continue on in our academic and eventually professional careers, and we will be better equipped to tackle these problems when they arise. As a consequence of not being able to conduct an interview and receiving no submissions to our online survey, our research findings will have to be based solely on the initial informal encounter one of our group members had with Isabel. These findings are not comprehensive in any way, so we are unable to directly fulfill the City of Vancouver’s project objectives. Our experience with making connections with community partners has taught us to place importance on building trust between the partner and ourselves in order to ‘get our foot in the door’ and that this process requires ample time. In light of this learning, our research suggests that the City of Vancouver must first critically consider their social capital with the Mount Pleasant Legion, and ultimately any community partners, before proceeding to gather data. Look into conducting archival research on the Mt. Pleasant Legion Branch in order to diversify the data for our project. Winnie met with Isabel and Gordon, the Legion’s branch manager and administrator respectively, and introduced our group project to them. They were more than willing to participate in interviews and also invited us to join them at their general meetings to converse with and interview branch members. Unfortunately, we were unable to make it to the closest general meeting as it was so last-minute, so we paid a visit during the week of our Flexible Learning session. However, since it is nearing Remembrance Day, the Legion is very busy and Isabel was unable to find time to sit down for an interview. We curated a list of interview questions to ask the Legion branch manager and their members. Our team has demonstrated positive work ethic and effective communication thus far. After several failed attempts to reach a Legion staff member, we were elated to finally be able to establish a connection on our fourth try. Winnie was able to meet the Legion branch manager and administrator who expressed interest in participating in our project and partaking in interviews. When two of our group members arrived at the Legion a week later and were prepared to sit down with the community stakeholders to connect and gain a better understanding of the Legion and its food system, they were unfortunately turned away and were told to come back two weeks later when the Legion staff had more time for us. This was disappointing because it was another unsuccessful visit where we were unable to complete our goals, despite being prepared. Furthermore, we somehow felt like our visit was a burden to the Legion manager who seemed too busy to be in contact with us. Every experience our group has had at the Legion has added to what Shulman (2005) describes as a cycle of “uncertainty and resolution”. Due to the unpredictability of trying to collaborate with the Legion during a busy time of the year, we needed to make adjustments to the methods and plans originally set in our proposal. The “aspects of reality” of our community-based research did not align with our initial expectations. Instead of being able to set definite objectives and a timeline as we had hoped, we had to adapt to working with uncertainty. However, working through the process of realigning our project as a team has helped us overcome our feelings of frustration from failing to conduct our research and interact with the Legion in the way we expected to. Adjusting our methods has demonstrated how initial failure has molded our project for the better, just as the Freakonomics Podcast “Failure is Your Friend” illustrated. By interacting with the Legion on their terms, it also shows that we are willing to listen, and that we acknowledge and respect the role they play in their community, both of which are important foundations to asset-based community development. Moreover, the very slow start that we’ve had as a group to make any connection with our community partner has shown us the true nature of what community-based research is. 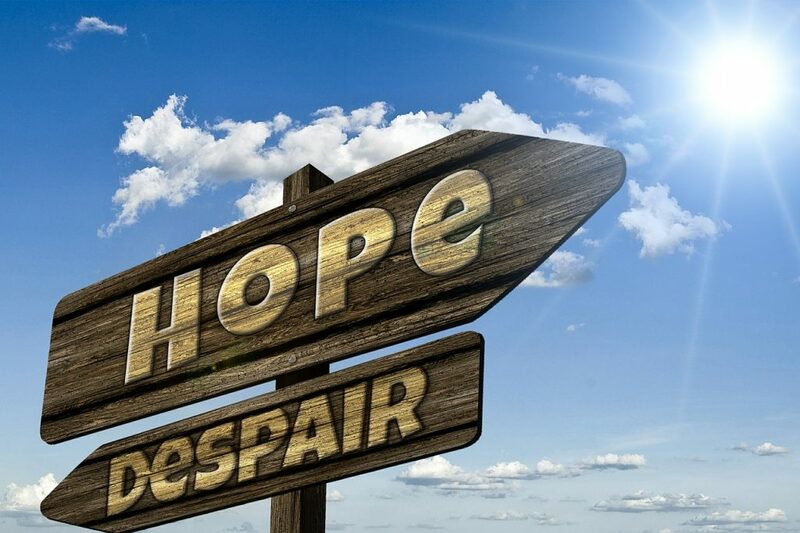 Believing that everything will progress according to our proposal is overly optimistic. The trials we’ve had in the process thus far are reminiscent of Dan Barber’s many attempts at making ethical foie-gras, a featured story in This American Life’s “Latin Liver” podcast. The podcast implied that even with the confidence of having the information and tools he needed to accomplish his endeavor, Dan was still unable to get the outcome he desired three years down the line. In our group’s case, we certainly hope we don’t get held back for such an extended period of time. However, we will keep an open mind in the off chance that our current methods do turn out to be ineffective in achieving our goals, and we will stay positive while we change and modify our plans so we can continue on. We have only been set-back by a couple of weeks at this point and, thankfully, our group has a healthy and optimistic team dynamic that has been crucial in shaping our responses to the challenges we’ve faced so far. Our graphs that were drawn during the Moment of Significance workshop show the ups and downs of our experience thus far in completing this community-based research project. There was never a fixed period of time where we felt continuously great about our knowledge, skills, and experiences. On our Knowledge graph, for example, the first peak along the ‘community information’ curve (red) occurred when our group got together to write the first blog post. 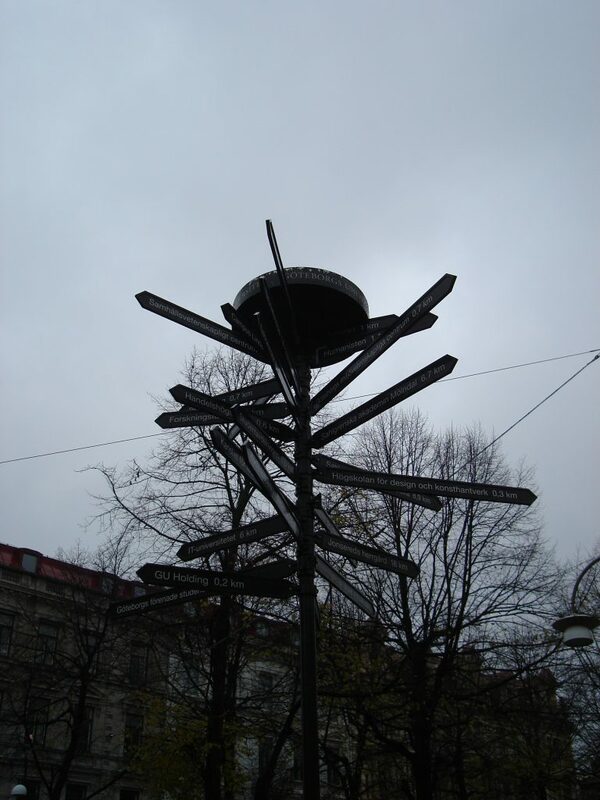 We felt confident in our preliminary knowledge about the direction of our project. The first trough we encountered came shortly after when we were unsuccessful in entering the Legion premises for the first time. Our knowledge significantly increased to the second major peak when Winnie successfully met with the Legion branch manager and obtained a small amount of information about the Legion’s programs and facilities. It has since hovered around this second peak as we have been unsuccessful thus far in conducting a formal interview with the Legion and so, have been unable to obtain any further information. Our knowledge of ‘course concepts and theories’ (purple) on the other hand, has steadily increased as the course has progressed. 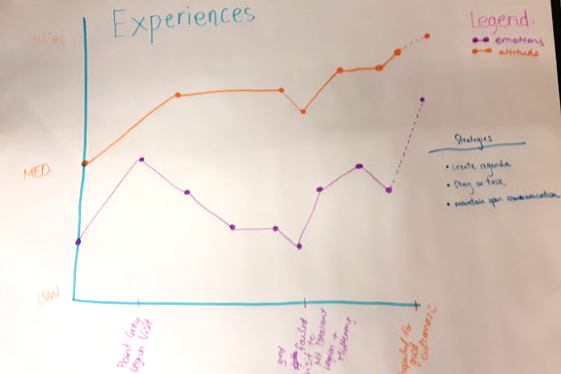 Similarly, there were a number of ups and downs on our Experiences graph, with one notable dip along both the ‘emotions’ (purple) and ‘attitudes’ (orange) curves. This resulted from our third experience in which we failed to connect to someone from the Legion and visit the space. We had high hopes for the majority of this experience up to that moment, however failing for the third time severly decreased our confidence to complete this project successfully. There was renewed optimism when Winnie finally made contact with the Legion branch manager on our fourth attempt, but those hopes were dashed the following week when we our request for an interview was deffered to an undecided later date. Even so, our attitude is to stay determined and perserve through our failures. Our emotions however, have taken a disappointed hit, though we are hopeful they will rise significantly once we manage to conduct our interviews, even past our highest point so far which was after our visit to the Point Grey Legion where we came out feeling confident and excited about meeting our own legion. Our Moments of Significant Change graph depicting the positivity level experienced by the group over the course of the project (solid line), and where we’d like to end off (dotted line). Emotional level is in purple, and attitude level is in orange. While we’ve had quite a few lows so far during our project, we realize that every time our spirits were dampened we ended up growing tremendously from the experience. This is evident in our graphs and further highlights the importance of failing. Without failing, we wouldn’t have had the ability to learn from the situation and then improve on our work so we can ultimately have a better final report. Since our struggles with reaching out to the Mt. Pleasant Legion has pushed our initial timeline back, it is essential that we make good use of our free time right now to prepare for our upcoming tasks. For example, we hope to assess archived information to learn and understand more about our Legion’s past as an active organization in the Mt. Pleasant community. This will better prepare us for when we write our final project report as we can link historical facts into our paper, and for when we interview Legion staff and members. To accomplish this, we intend on creating an agenda of our plans and goals for each week starting from now until the end of the course. We also commit to maintaining a positive attitude, and constantly practicing open and healthy communication among group members so as to ensure we are all making the most out of this community-based learning experience. As we prepare to finish our project, our group still has a substantial amount of work to complete. 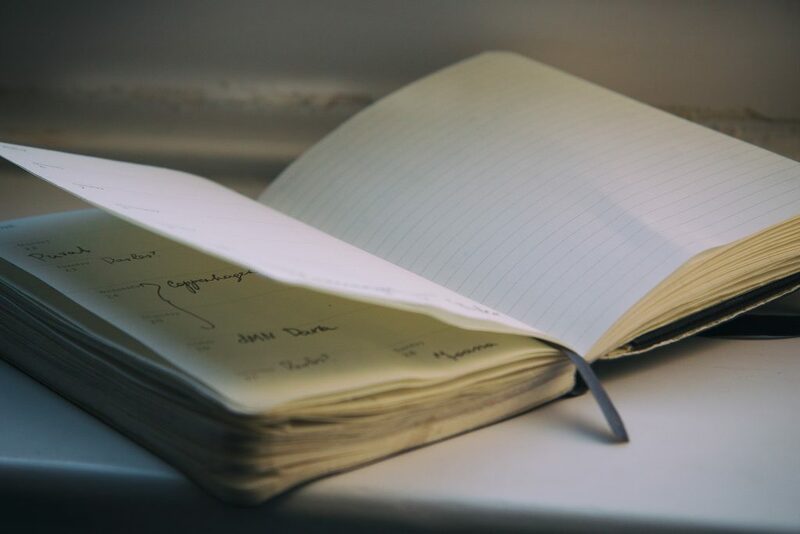 In the next three weeks of the project, we will have to conduct all of our interviews and analyze the qualitative data we receive from the Legion. Completing our project successfully will require us to critically decipher what the most important lessons we gathered from interviews are, and how to present our findings in the most coherent and engaging manner. As the semester comes to a close, our individual work loads will likely increase and it is vital that we maintain effective communication as well as time-management in order to stay organized, reduce any stress burdens and produce a final report and poster that we are all proud of. Due to this, it is essential that we continue to have high energy levels and positive attitudes in order to complete our project successfully. 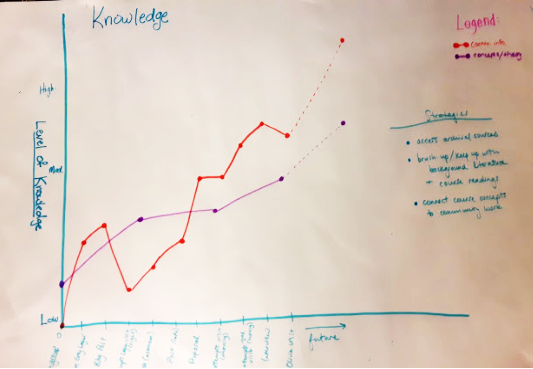 Hopefully this will enable us to reach the anticipated levels of knowledge and experience that we predicted in our graphs from the Moment of Significant Change workshop (dotted line segments of the graphs). 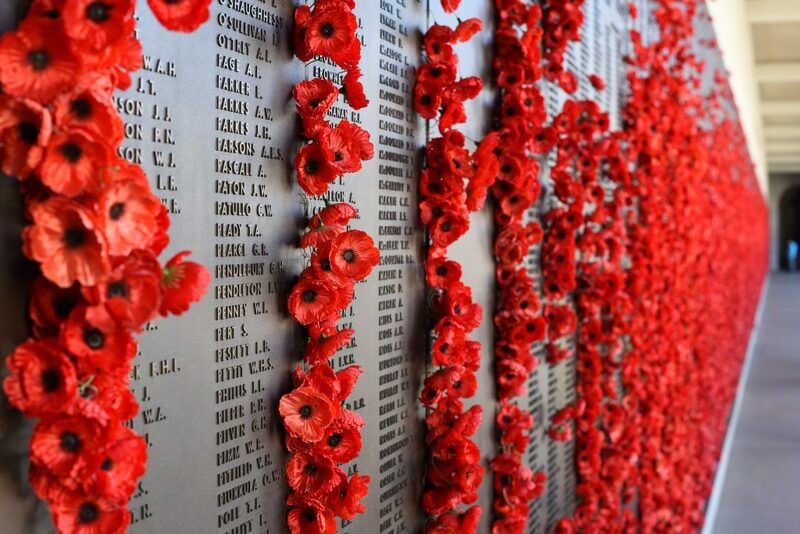 Our objective was to visit the Legion during our flexible learning time and find out more about the facility, obtain contact details for the branch president, and understand their services. Our first attempt was on a Friday evening, under the assumption that the Legion would be open as a social space. 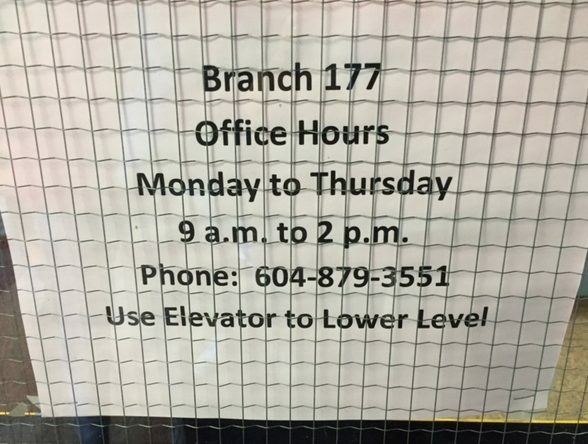 We realized that there were specific office hours during the day time and were unable to enter the Legion and access the space. As a result, we planned a second visit to the Legion during their said office hours. We arrived during their office hours and discovered that the hours are flexible. The elevator was locked so we couldn’t access the basement level, where the Legion is located. While we attempted to figure out how to enter the Legion, we met an employee who works in the building (which is shared between three other organizations) who gave us information about the Legion. 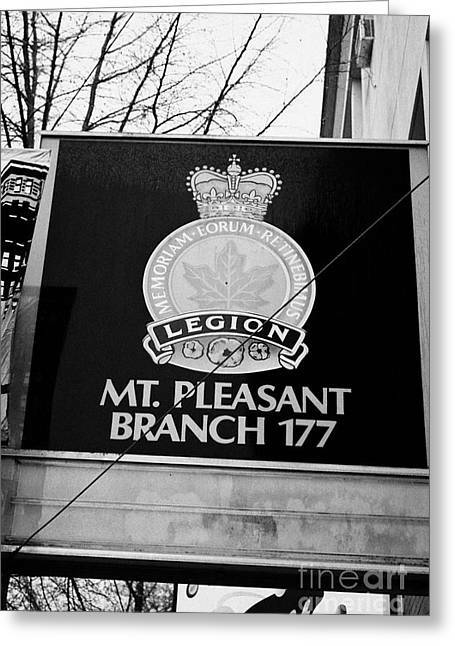 Since out last blog post, we also put together our project proposal, which can be found here: http://tinyurl.com/mtpleasantlegion177proposal. We were trying to obtain information regarding the Legion’s facilities and wanted to meet a possible contact person. An employee named Shaun shared his insight with us, including how the Legion uses their space, and the facilities and resources the Legion has. He also advised us to talk to Isabel, the Legion’s president, in the early morning when she is most likely to be in the office, as the posted hours are very loosely observed. Even though we were unable to access the physical Legion space and meet Isabel, Shaun provided us with valuable insight. We learned that the Legion has a full kitchen and banquet space, is one of two dry Legions in Canada, and has three bowling lanes. He also provided information about the Legion’s programming, which includes senior-focused banquets and their annual poppy fund campaign. When asked about access to an event schedule, he said it isn’t publicized and relies heavily on word of mouth. 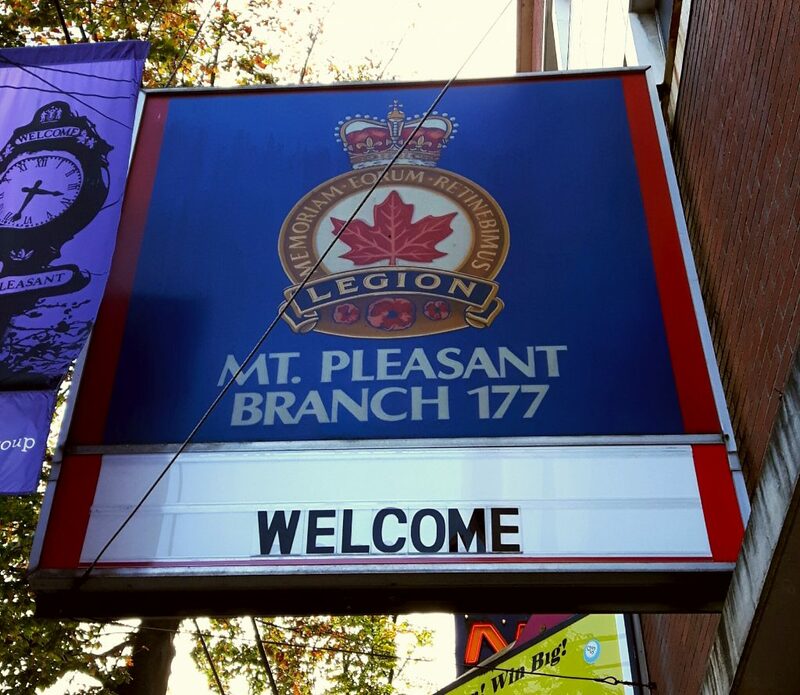 This speculation made us question, how many people people are aware of Mount Pleasant Legion as a food resource? In Ron Finley’s Ted Talk, he expressed the need for bringing food into the proximity of those who need it. Unfortunately, we were unsuccessful in finding any information regarding this Legion after researching on the Internet. It wasn’t until we visited the Mount Pleasant Legion building, that we were able to gain substantial information. In the case of this particular Legion, the food is available and accessible, however most people are unaware of its existence. This issue may explain the motivation behind the City of Vancouver’s initiative to publicize local food assets, and will hopefully broaden the resource options available to individuals living within these communities. This experience did not reflect our expectations and we could have come away from it feeling frustrated, however as Tim Harford explains in his Ted Talk, problems that arise can present themselves as opportunities (2016). Our situation reminded us that community-based research is often unpredictable, but that we can still gain information from non-ideal situations if we can adapt to the problems. With this newfound information, we plan to visit a third time in the morning in hopes of meeting Isabel in person. We would like to establish initial contact in preparation for an interview in two weeks’ time as well as find out if and when the next event will be. If possible, interviewing Isabel and speaking with volunteers and members will give us a clearer picture of how the Legion operates within the community. Although our inability to contact our Legion up until this point could be seen as a failure, we had anticipated that establishing a relationship with Legion staff could take time. As heard in the Freakonomics podcast, “Failure is Your Friend”, there is a negative stigma associated with failure, but accepting failure and working through it can lead to a more productive group output and more positive results during project work. We have noticed that it is only through failure that we have grown stronger as a team. As we continue to reach out to the Mt. Pleasant Legion, we will work on being flexible with our communication efforts and being patient regardless of our slow start to this project. Interests: biking, playing guitar, music, community, graphic design and typography, and trying new things! Interests: cooking, travelling, playing guitar, and reading endless cookbooks and food magazines! Interests: vocal and fiddle improvisation, dance, wild food foraging, drawing, adventure-ing! We are looking forward to learning more about the Royal Canadian Legion and how it supports the local community. Through our project, we hope to identify potential ways in which the Mt. Pleasant Legion can be better integrated into the local community, potentially by encouraging new community partnerships and relationships. Before proceeding, we will need to learn the extent of the Mt. 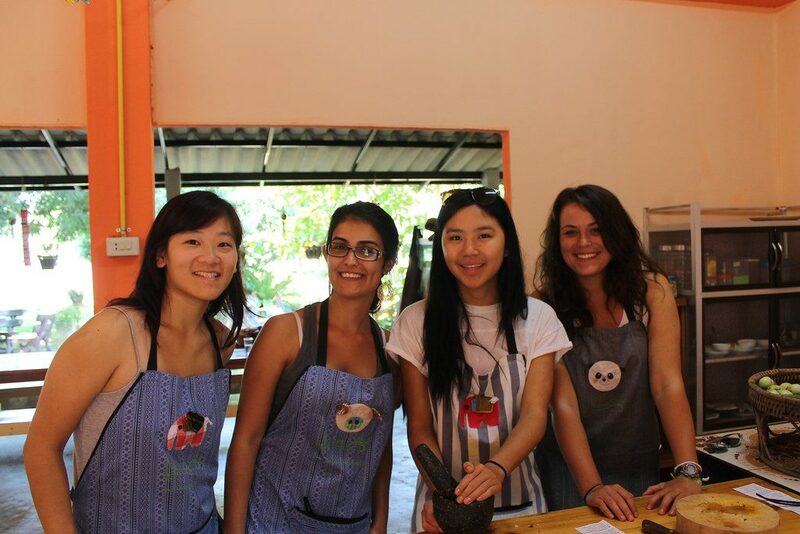 Pleasant Legion’s involvement in the local food community, and if they have an interest in expanding their involvement. Our reasons for choosing this project came both from personal interests and wanting to explore the unknown. Many of us have never been to or heard of the Legions, which made us curious to learn more about this community and project. Overall, our goal is to develop a better understanding of the Vancouver food system through assessing the smaller scale Legion food system. Legions are Canadian organizations that provide essential services to veterans, their families, and local communities, while commemorating the sacrifices men and women made for our country. Legions hold space for an aging community of members that are rich with stories of Vancouver and beyond. 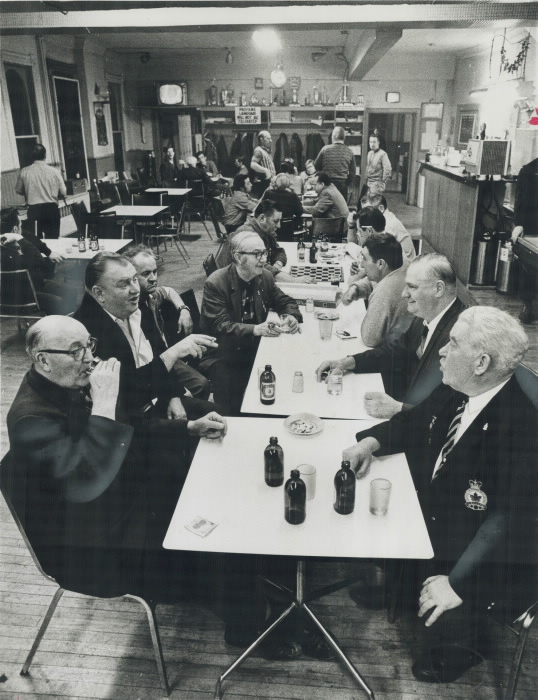 They maintain their site as a communal place where veterans, other members of the community, and visitors can gather, play social games, listen to live music, participate in meat draws, and connect with each other. The Legion supports youth, health, and education programs in the community as well as provides food vouchers to veterans and bursaries to students. This long-standing organization is an asset to the community for its diversity of services, its long legacy of support and for many other facets we have yet to discover. As such, it presents itself as a great starting point around which an asset based approach of community development can be formulated, focusing on the positive impacts of the Legion on the community and how these can be developed further. As LFS students hoping to increase food assets in the Mount Pleasant community, we aim to assess the state of the Legion’s food system and understand what the needs of its stakeholders are. Through site visits and interviews, questions concerning kitchen capacity, kitchen use, and the existence of on-site food services will be addressed. 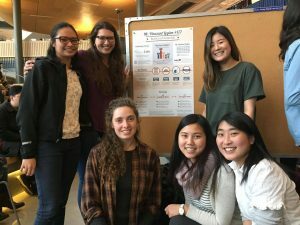 This research falls in line with the city of Vancouver’s goal to improve people’s access to healthy, adequate, and culturally appropriate food. Unfortunately, certain demographics experience disproportionately higher food insecurity compared to others, and therefore cannot access the food they require. This is why we will critically analyze existing infrastructure and community stakeholder needs with a food justice perspective, with the goal of making the food assets currently found at the Legion more accessible to the community. If the Legion does have an underused kitchen, we aim to identify potential uses for the facilities and to optimize and expand community services in line with the wishes of the branch. If the Mt. Pleasant Legion does not have a kitchen for us focus on, we will shift our attention to the communal space and food assets available, and how we can promote the Legion’s current services to potentially build more community. From the course descriptions of the Legion projects, our understanding is that the project is relatively open-ended. The direction each Legion would like to proceed towards will differ by branch, depending on what assets they have available and what they feel comfortable with. Like Sirolli said in his TED talk, our group agreed that we should “shut up and listen” to the Mt. Pleasant Legion’s wishes, goals, and desires before planning how our group can best assist them in meeting their needs. We have speculations and possible initiative ideas, but they could all be worthless if our branch is uninterested in pursuing them. Many members from our group did not know what to expect before walking into the West Point Grey Legion, but what we did see was not what we had anticipated. The old-timey pub and pool gathering space of the branch was very quaint, and we quickly grew curious to check out the Mt. Pleasant branch and experience the Legion that we would be working with! Our visit to the West Point Grey Legion initially confused our group’s understanding of the proposal for our project, but it also helped cement the concept of using Sirolli’s theme as our guide, and opening our eyes to the needs of the community. It also further introduced us to the society’s food system, and allowed us to see through a food justice lens in order to carefully perceive and identify the existing obstacles and constraints the community’s food system presents. Going into this project, we had very few preconceived ideas of what the entirety of the process would resemble. We hope that by focusing on the desires of our Mt. Pleasant Legion branch we will be able to recognize the value of the community’s input and be sensitive to their needs and wishes. As we begin to work with the Mt. Pleasant Legion, we look forward to approaching the branch with respect and openness, to build a culture of trust and collaboration so that we can assist in meeting the community’s needs based on the current foundation that they have created.